Ghosts are good for business. That’s what an innkeeper in San Diego once told me. She was referring, of course, to friendly ghosts — not specters who misbehave. Truth be told, she had apparition envy, as many hotel owners do — especially when they’re living in the shadows of one of America’s great haunted properties, the Hotel Del Coronado. 1. A castle in the sky — The Hotel Del Coronado on Coronado Island is reminiscent of a fairy tale with its stately white structure and iconic red turrets. Built in 1888, this Victorian resort has a ghost named Kate Morgan, a despondent married woman who died in her room there in 1892. Toilets flush, lights flicker and ashtrays fly across the hall without warning in room 3312 where several guests have reported seeing the shadow of a woman standing by the window. 2. A palace in the dust — The Bullock Hotel in Deadwood, S.D., was touted as the finest hotel in this notoriously lawless mining town when it was built by Seth Bullock in 1895. The restaurant served pheasant and lobster, and the lobby was opulent with red velvet carpeting and a Steinway grand piano. Even today, old Seth is having trouble parting with the place. Plates have been seen flying across the restaurant, showers have turned on and off by themselves and the tall, stern image of Seth staring down the hotel staff has been reported by workers who say that the room turns cold when he appears. 3. Bodies at rest — The Marshall House Hotel in Savannah, Ga., once served as a hospital for Yankee and Confederate troops in the Civil War. Human remains have been unearthed during several hotel renovations, and it’s said that the building is haunted by children and soldiers who died there. 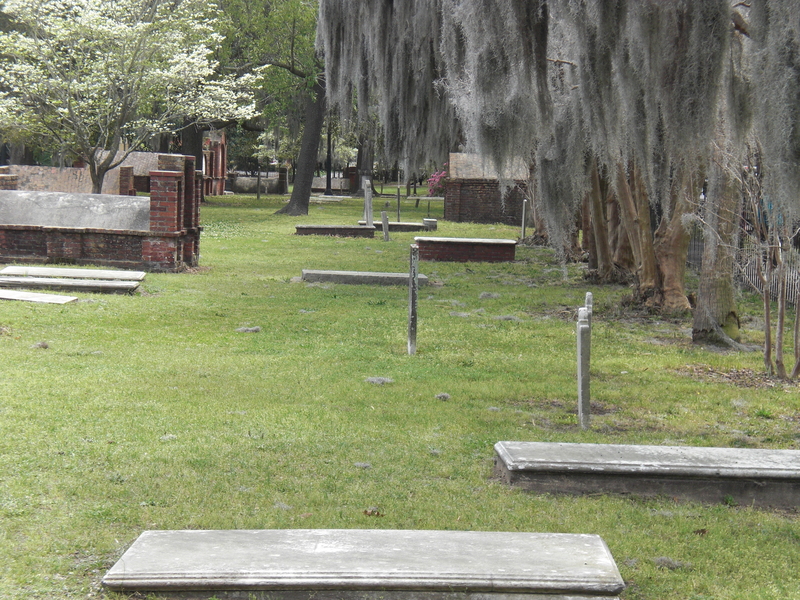 Savannah is widely known as one of America’s most haunted cities, with a colonial cemetery in the center of town and Spanish moss that hangs like cobwebs from the trees. 4. Spirits on the sea — The USS Hornet at Alameda Point isn’t called “The Gray Ghost” for nothing. This World War II ship has been featured on “Ghost Hunters” and “Fear Factor” for its stories of soldiers who died terrible deaths on the aircraft carrier. At least one of those specters reportedly causes mischief in the ladies bathroom. Years ago, I spent time on the Hornet with two ghost hunters. While no spirits approached me that day, I make it a point never to go in the powder room by myself. 5. Lanterns light the way — In Alexandria, Va., the ghosts of colonial soldiers still appear in the shadows of this historic town. Costumed guides lead haunted lantern tours along the storied streets and cobblestone walkways. And while my favorite place isn’t an inn, it does offer spirited libations. Gadsby’s Tavern and Museum dates back to 1785 and was a watering hole for men like Adams, Jefferson, Madison and Monroe in our nation’s formative years. Some say the founding fathers are haunting this structure today — perhaps rolling over in their graves at the state of American politics.